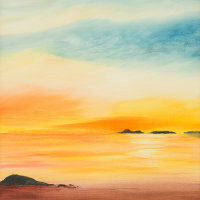 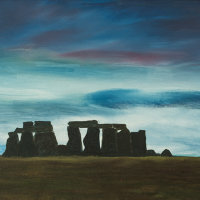 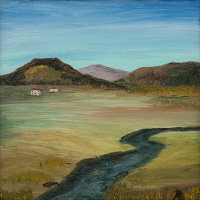 My artwork practice comes after a thirty year career in the law and represents something of a new beginning. 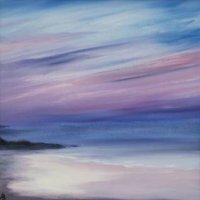 I have always had a love of landscape and seascape in particular, their changing weather, colours and moods and how they affect us and our moods. 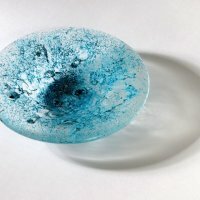 I hope my work does something to express that. 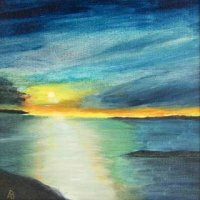 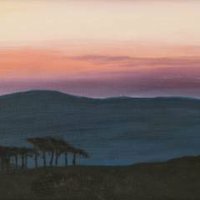 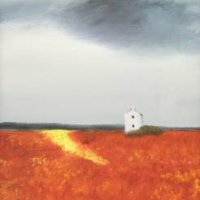 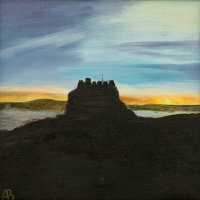 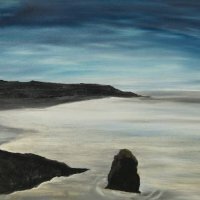 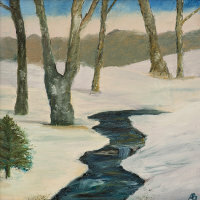 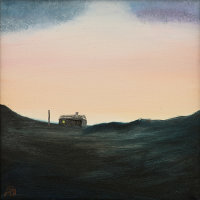 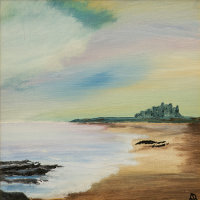 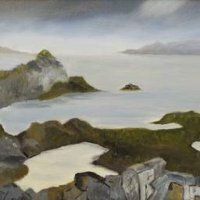 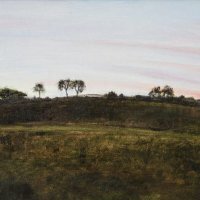 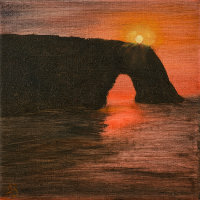 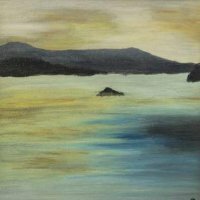 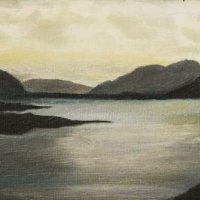 I paint mostly in oils on canvas, sometimes board. 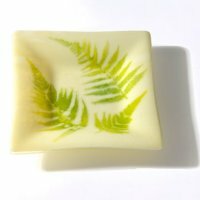 Occasionally I use acrylics, and occasionally do printmaking with linocut. 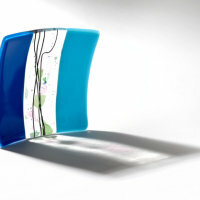 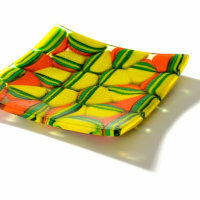 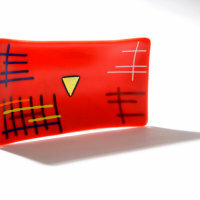 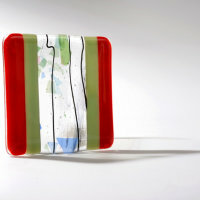 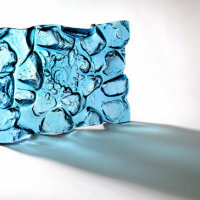 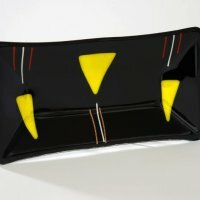 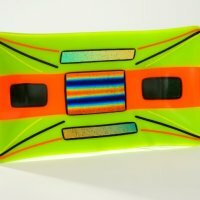 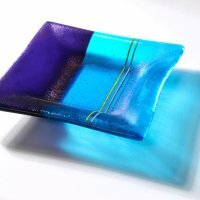 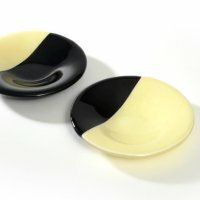 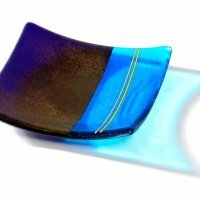 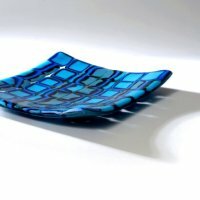 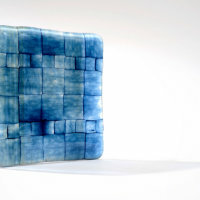 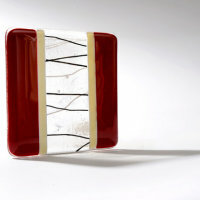 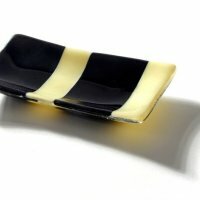 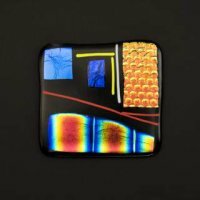 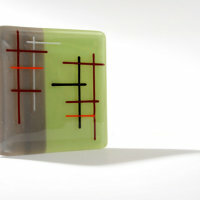 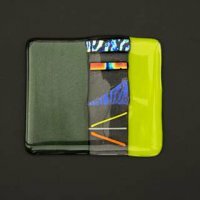 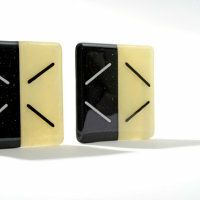 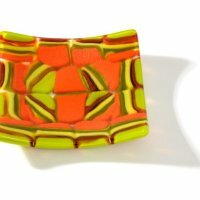 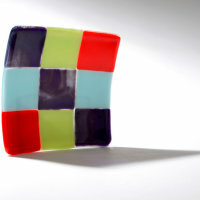 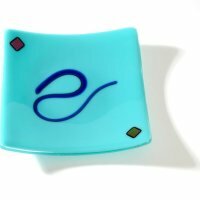 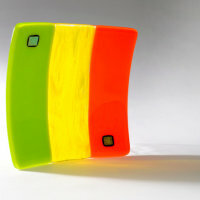 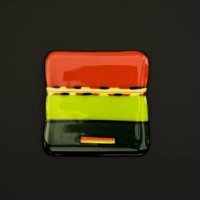 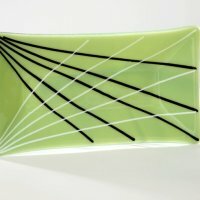 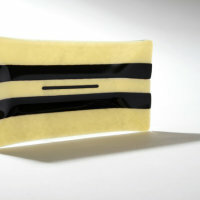 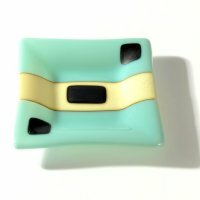 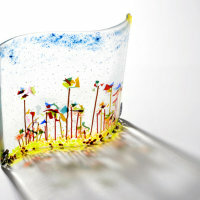 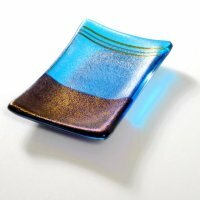 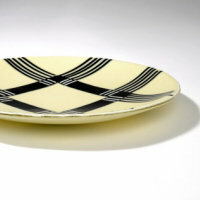 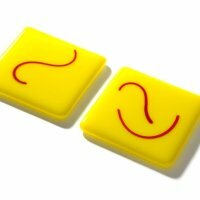 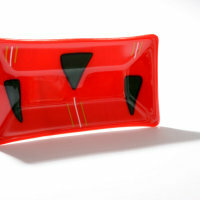 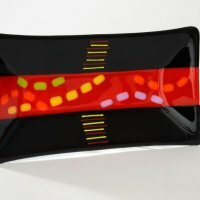 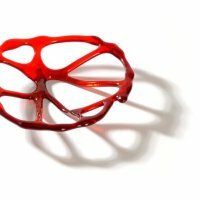 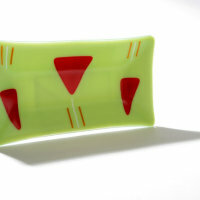 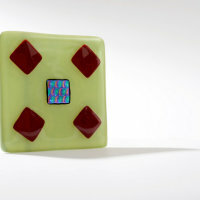 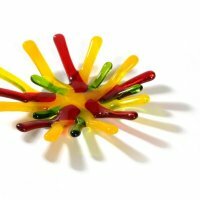 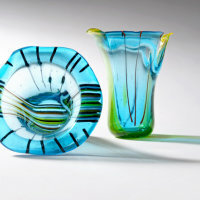 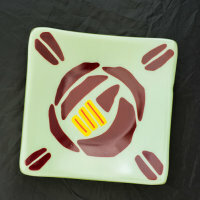 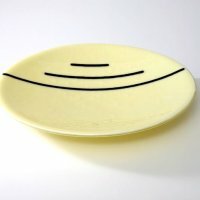 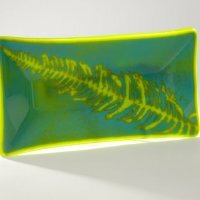 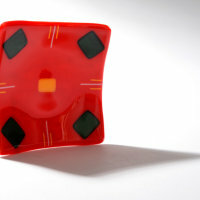 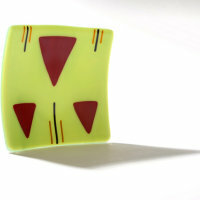 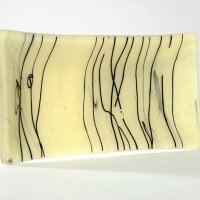 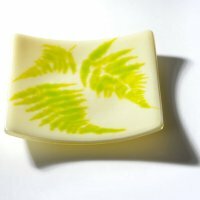 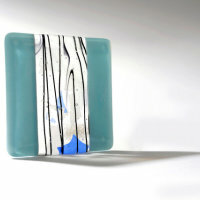 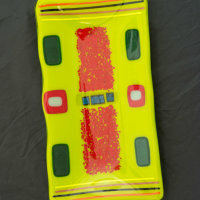 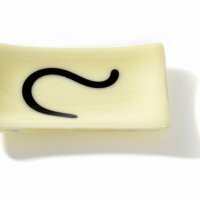 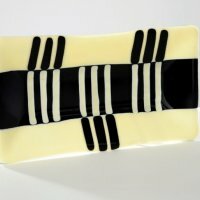 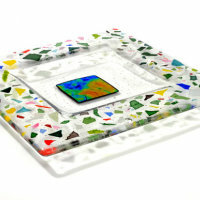 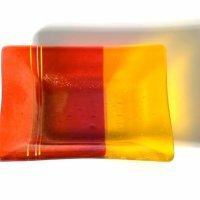 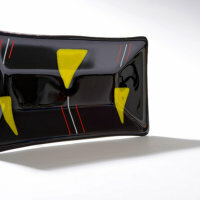 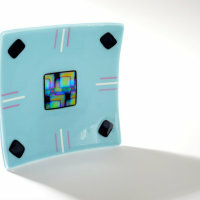 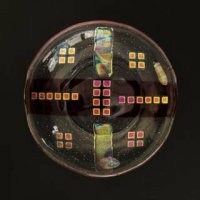 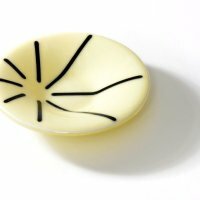 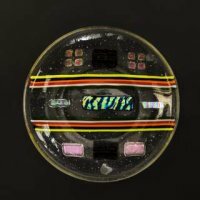 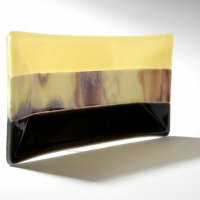 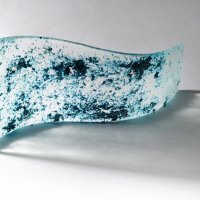 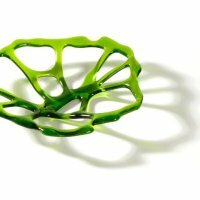 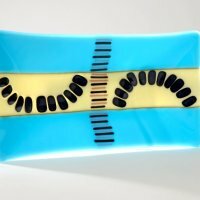 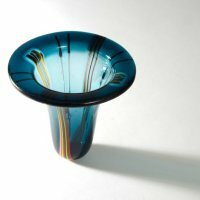 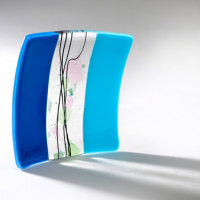 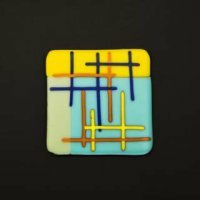 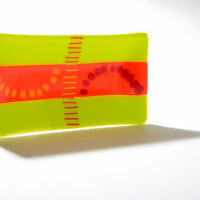 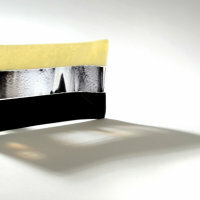 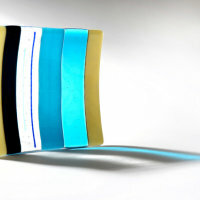 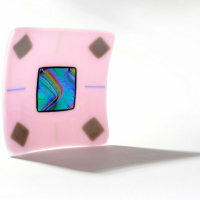 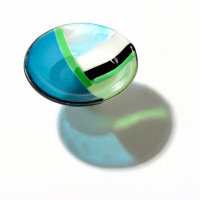 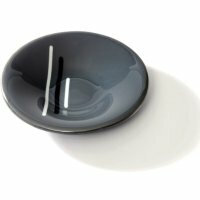 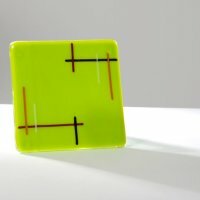 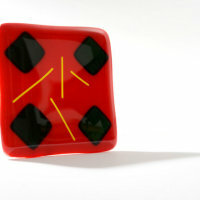 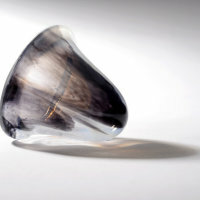 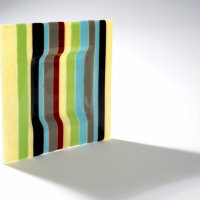 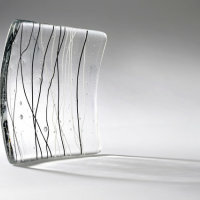 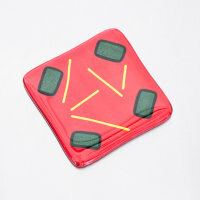 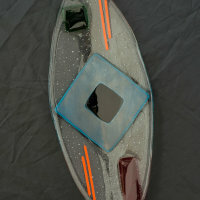 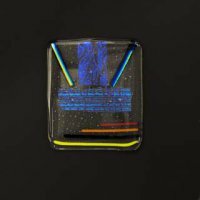 The other aspect to my practice is kiln-formed and fused glass work using mainly Bullseye glass or float glass. 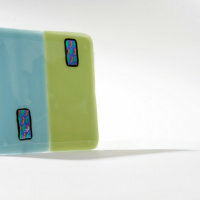 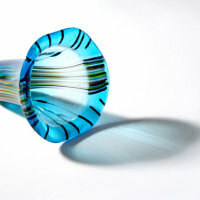 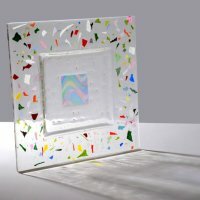 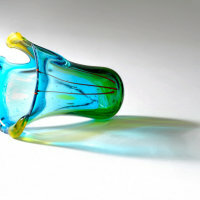 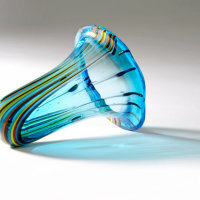 I am particularly drawn to dichroic glass because of its ability to transmit one colour and reflect another. 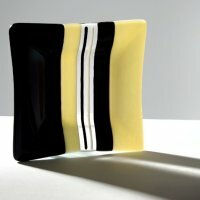 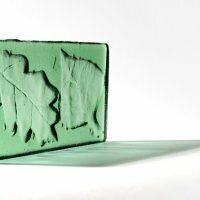 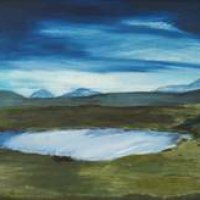 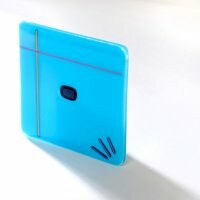 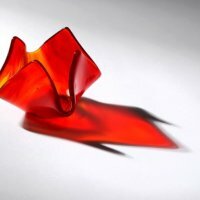 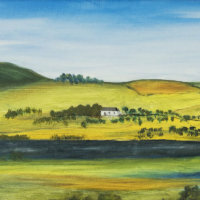 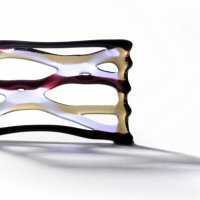 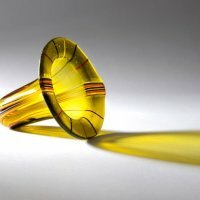 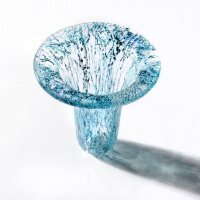 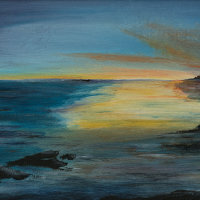 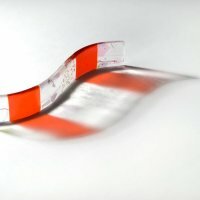 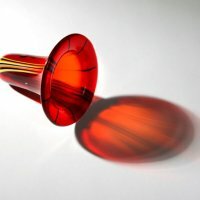 I am an Ordinary Member of the Society of Scottish Artists, a member of the Contemporary Glass Society and a Member of the Dumfries and Galloway Fine Art Society. 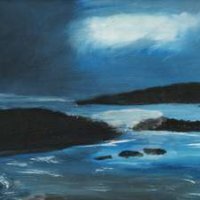 I was a Director of Mill on the Fleet Ltd 2015-16. 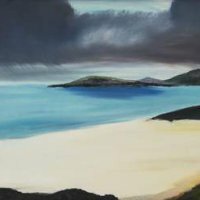 My studio for my glass working and paintings is in an inspiring setting in the rural Dumfries and Galloway area of south west Scotland. 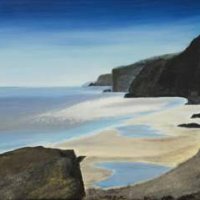 My first solo exhibition took place at the Fleet Gallery in Gatehouse of Fleet in September 2014. 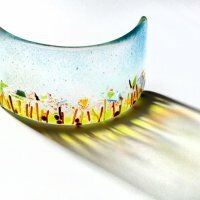 Amongst places my work is currently available are Allendale Forge Studios, Northumberland, Gracefield Arts Centre Craft Shop, Dumfries, Fleet Gallery Gatehouse of Fleet and Clience Studio Castle Douglas. 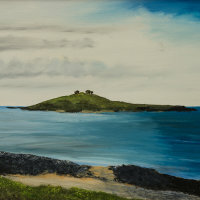 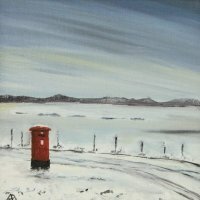 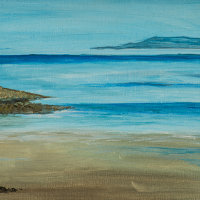 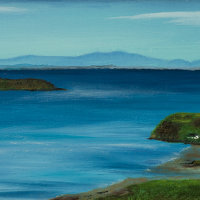 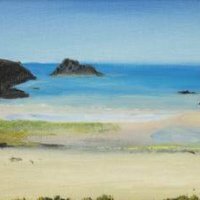 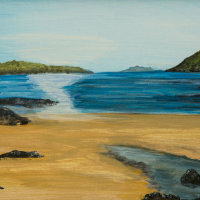 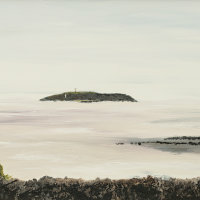 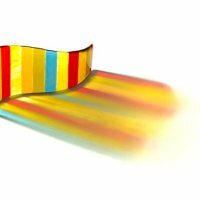 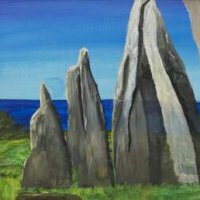 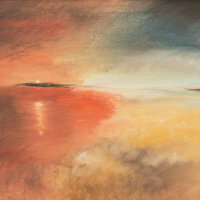 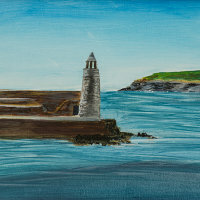 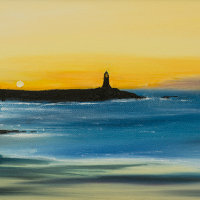 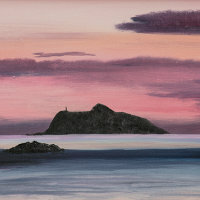 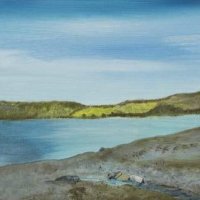 I have participated in the Kirkcudbright Art and Crafts Trail in recent years and exhibit regularly in Southern Scotland and North East England.